Beware! 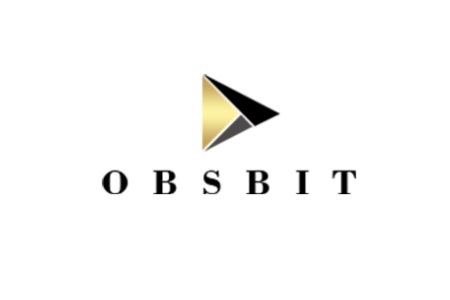 Obsbit is an offshore broker! Your investment may be at risk. 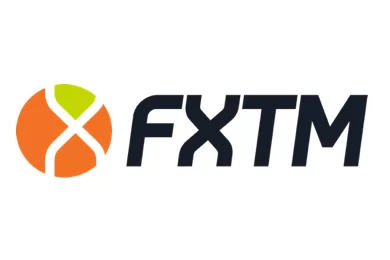 Trading instruments include some basic currency pairs and CFDs on spot metals like silver and gold, indices, stocks and a variety of crypto coins, including Bitcoin, Ethereum, Ethereum Classic, Litcoin, Monero Ripple and Zcash. As tested with a demo account the bench mark EUR USD spread was as low as 0,5 pips. And although that may look attractive, here other aspects of the broker make us rather uneasy to trust our money with them. Obsbit is owned and operated by setonix holding LTD, a company registered on the Marshall Islands. For some reason, however, the broker says they operate under the jurisdiction of Vanuatu, which is yet another offshore territory in the middle of the Pacific ocean. On top of that Obsbit does not mention anything about regulation and that is a major issue. If you invest with a unregulated broker, the safety of your funds is guaranteed solely by the integrity of the people, who run that broker, which quite often turns out to be rather low. On the other hand, brokers authorized by respectable financial institutions such as the Cyprus Securities and Exchange Commission (CySEC), the Australian Securities and Investments Commission (ASIC) or the Financial Conduct Authority (FCA) in the UK are obliged to follow strict set of rules, among which to file regular reports, to allow external audits, to provide a negative balance protection, to keep all clients money in a segregated, protected form creditors account, to maintain a certain minimum operational capital and with some regulators even to participate in customer compensation schemes. For example, if a CyCSEC broker goes insolvent you will be compensated with up to 20 000 EUR, while with FCA brokers you will be able to get back up to 50 000 GBP of your funds. The only payment methods Obsbit accepts are credit cards like VISA and MasterCard and bank wire. And while the minimum deposit requirement is in line with what most other brokers usually ask for – 200 USD, have in mind that Obsbit has some rather unusual withdraw conditions – for example if you accept a bonus you will have to reach a trading volume of at least 5000 times the bonus plus your deposit. 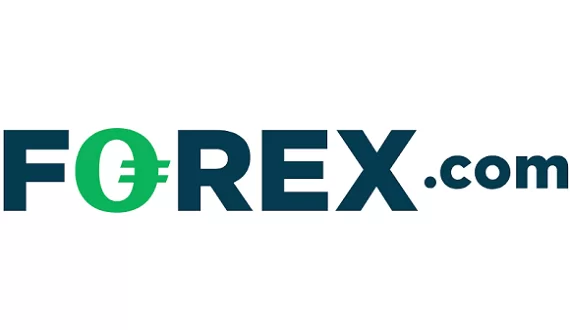 Most scams on the retail forx market start with the so called robo- scam websites, like Bitcoin Revolution and Bitcoin Method, where you will happen to watch a video designed to convince you that by investing a modest amount with some cutting edge trading software, the next day you will wake up a rich man. If you get hooked and register, leaving your e-mail and phone, instantly you will be transferred to the web page of a unregulated offshore broker, where you will be asked for a 250 USD initial deposit. And have in mind that your first experience with your new trading account will be great. Your trades will be so successful that in no time the money in your trading wallet will double. That, however, will happen not because of your trading skills, but simply because your account will be manipulated. The rationale is that, that way scammers will more easily convince you to invest a larger sum. And surely you will receive a call form a “senior account manager”, who will basically explain you that if you want to win big, you will simply have to invest more – like 10 000 USD or so. At that point you will probably trust your “adviser” and you will deposit those money as well. And in the beginning everything will seem fine, until the moment you decide to withdraw some of your funds. It will simply turn out it is not possible and the reason will be some minimum volume requirement, you have agreed with, when you have accepted a trading bonus or something like this. The excuse might be anything, but the bottom line will be the same – you will not get a single penny back. Do not waste a second and immediately file for a charge back with your credit card provider. The good news is you will have 540 days to do that if you are with MasterCard. If you use VISA, currently the charge back period is 180 days, but form December, they will adopt the 540 days rule as well. If you have given away your banking password or credit card number, immediately cancel your credit card and change the password. In the unfortunate event you have been robed by scammers, do not loose even more money by contacting the so called recovery agencies. They will simply collect an upfront payment and basically that will be the last time you will hear form them. On 10/10/2018 I invested 1000 Euro at obsbit.com. Is it possible to get back this investment? How could I do that?